As 3rd generation farmers in northwestern Pennsylvania we have haymaking down to a science. 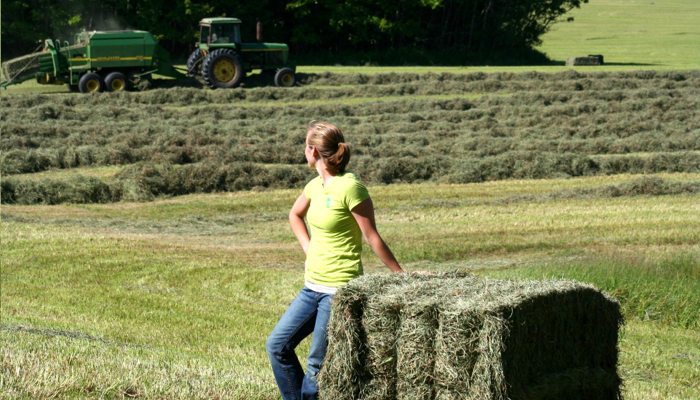 Producing superior quality orchard grass hay is a family affair and a source of great pride. Hay is available for pick up or delivery, locally or nationwide.